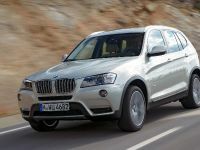 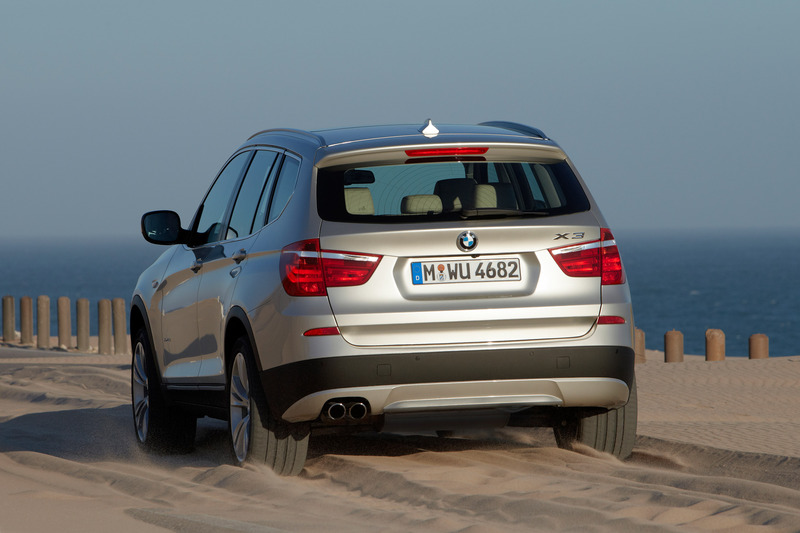 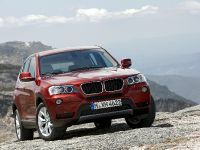 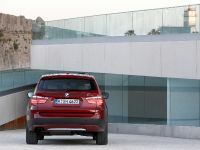 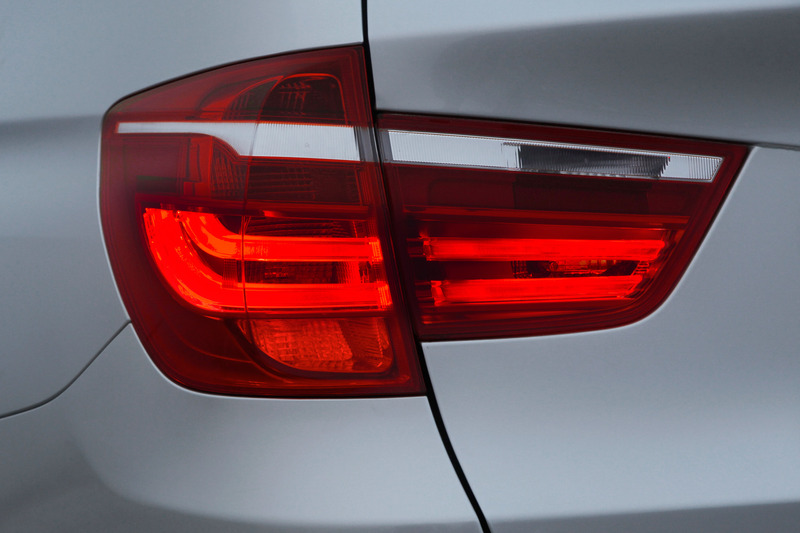 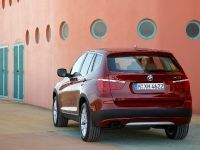 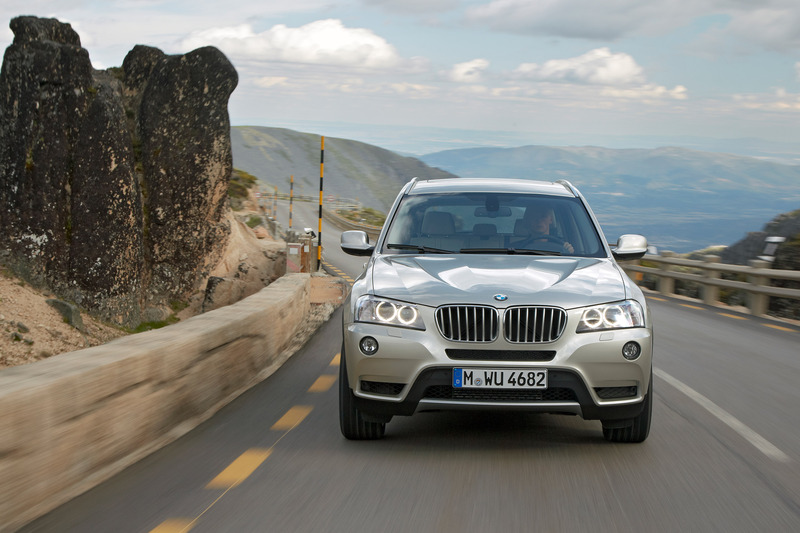 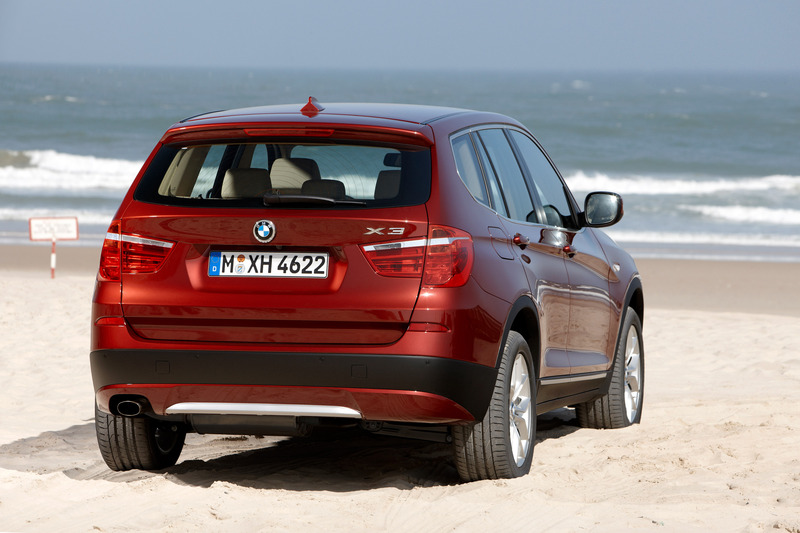 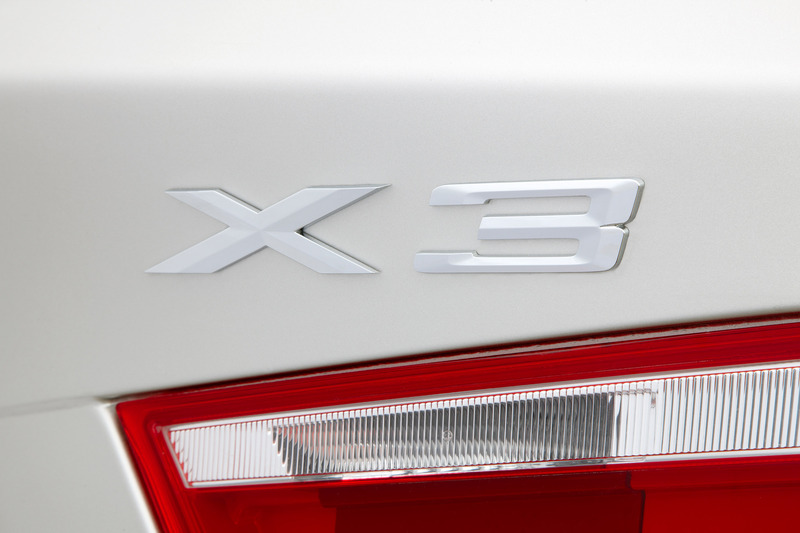 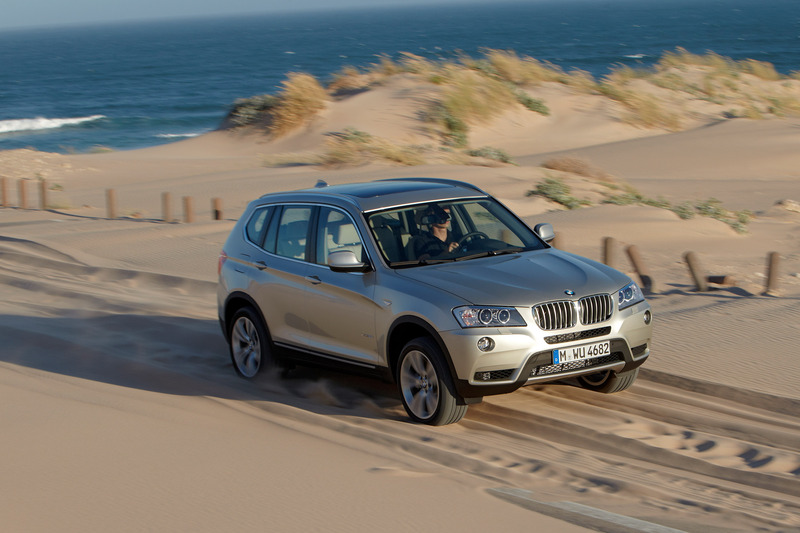 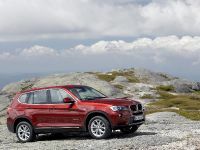 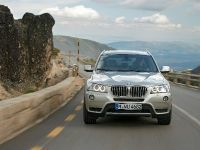 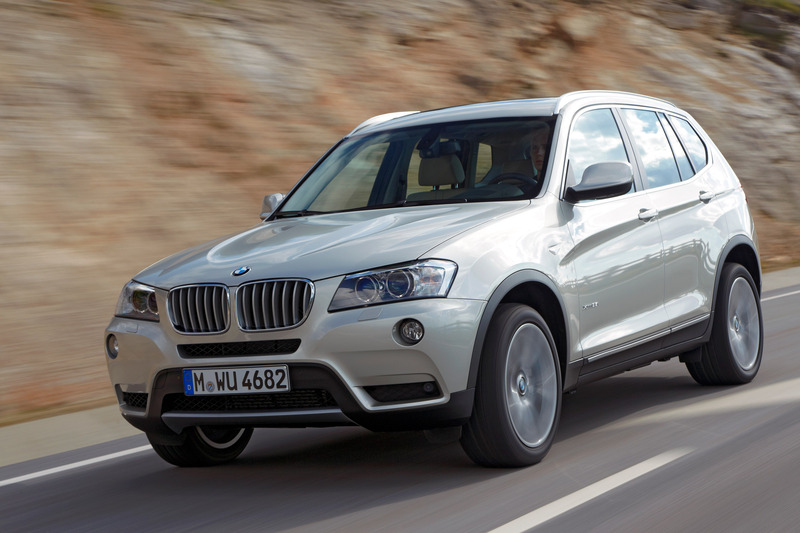 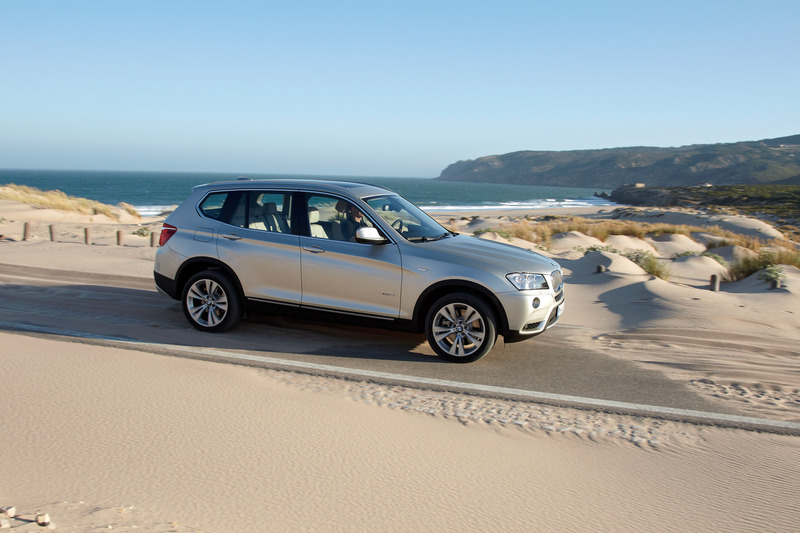 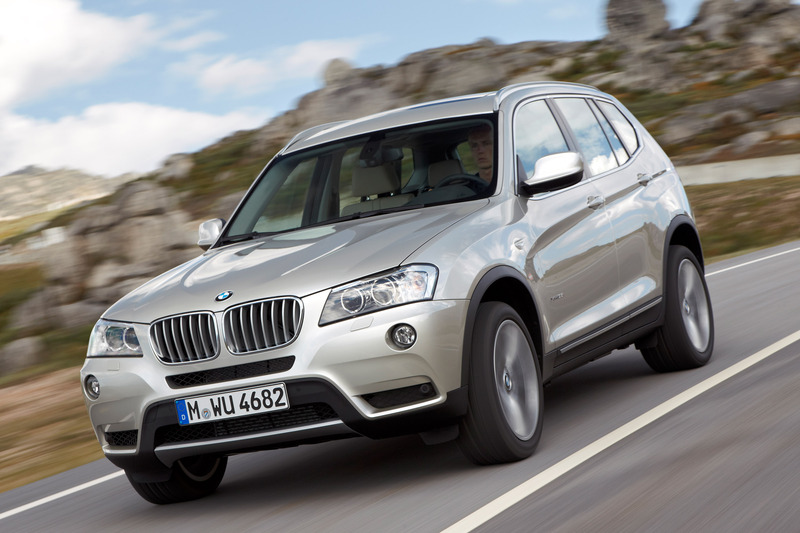 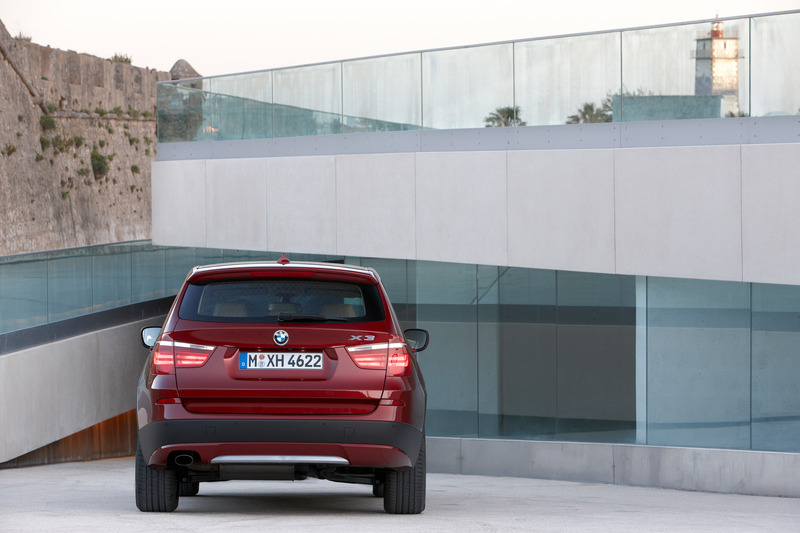 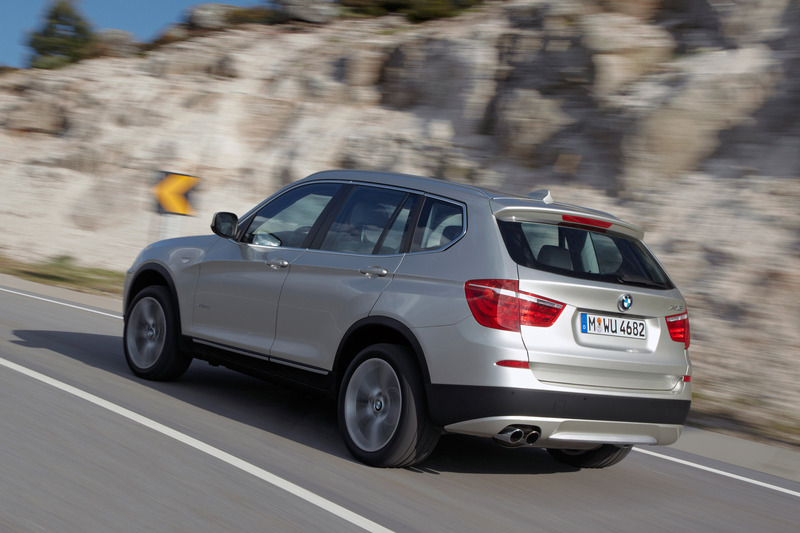 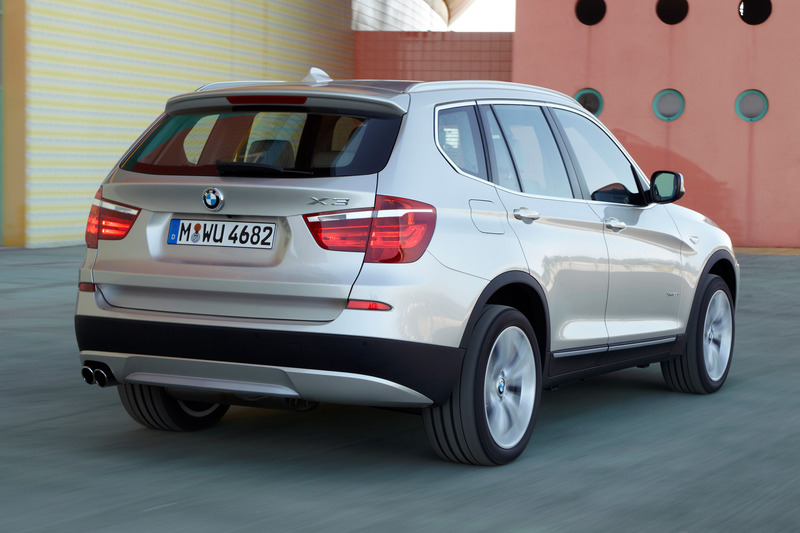 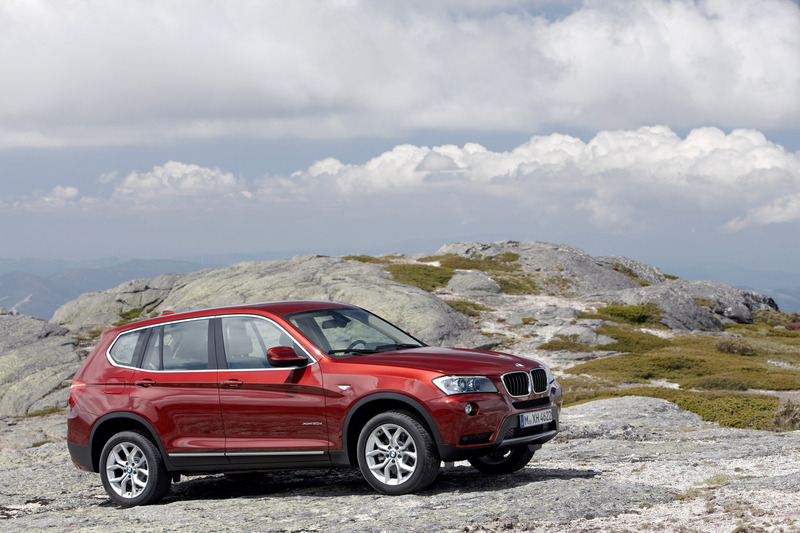 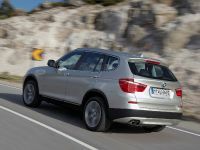 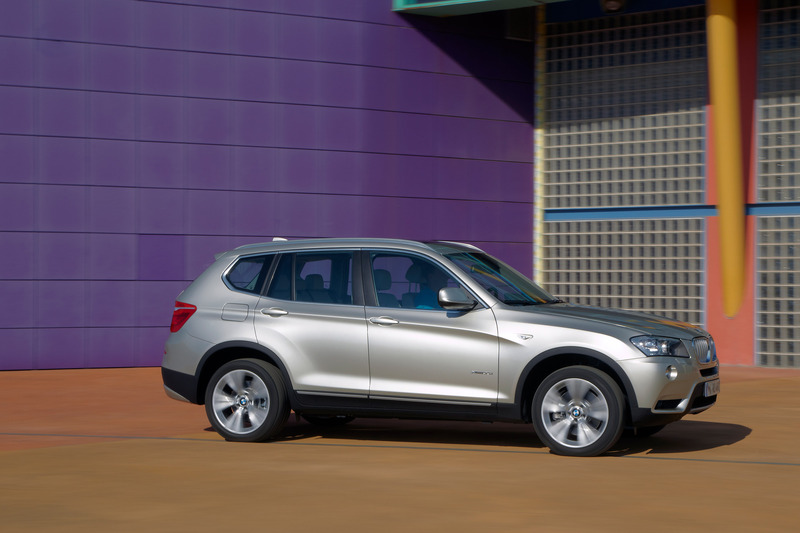 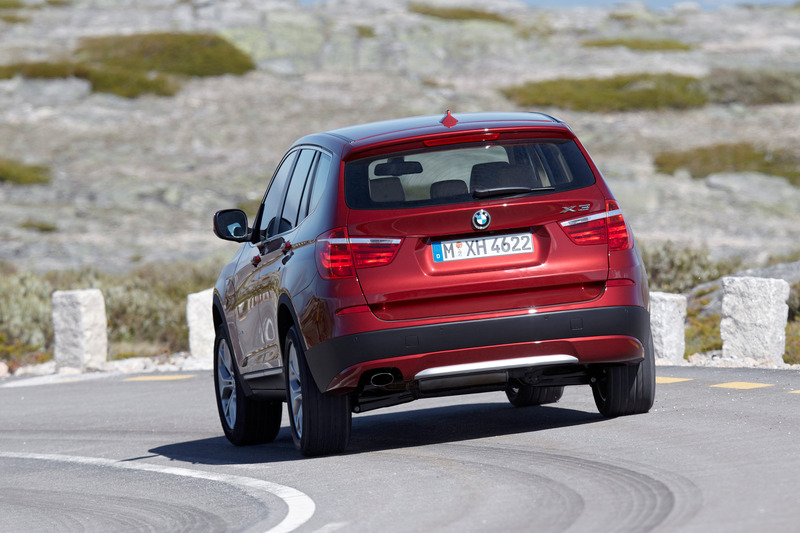 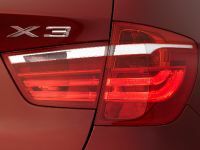 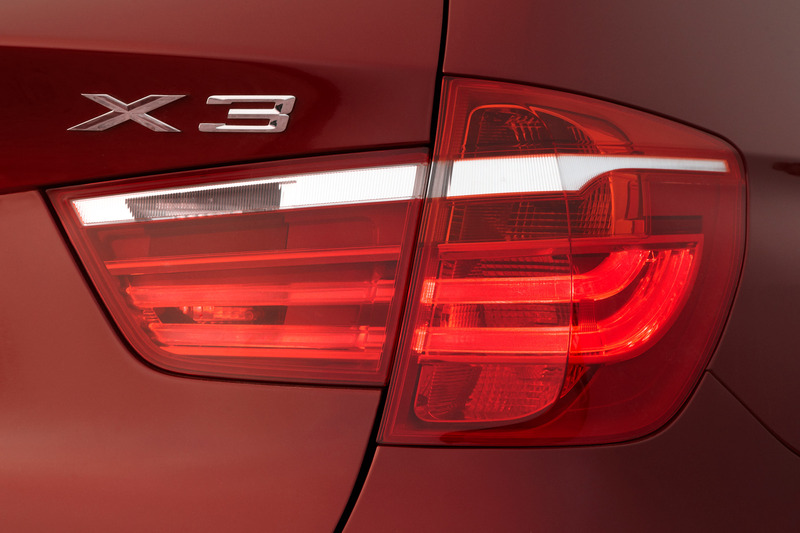 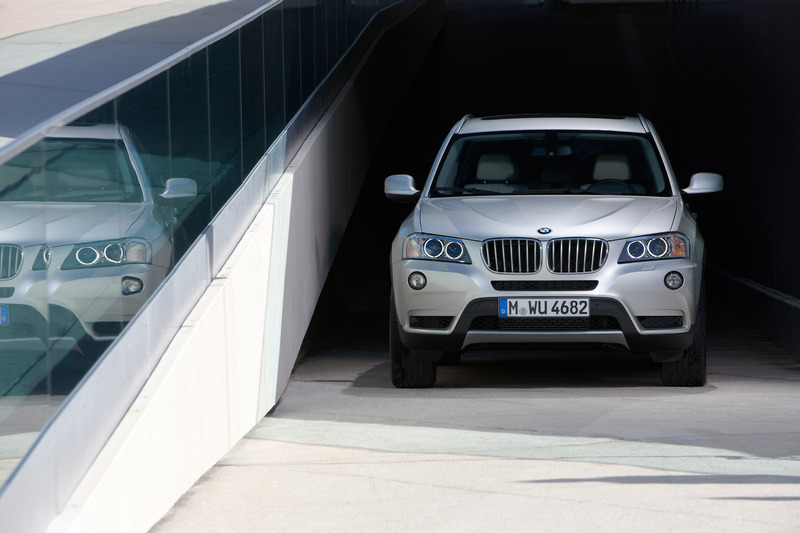 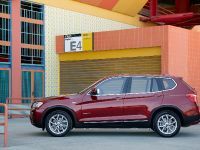 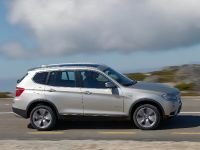 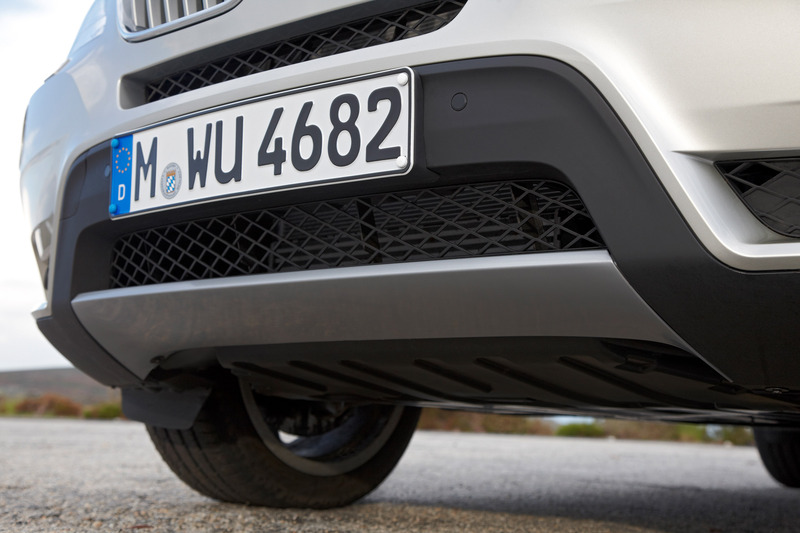 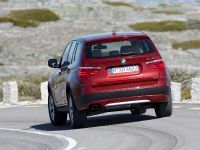 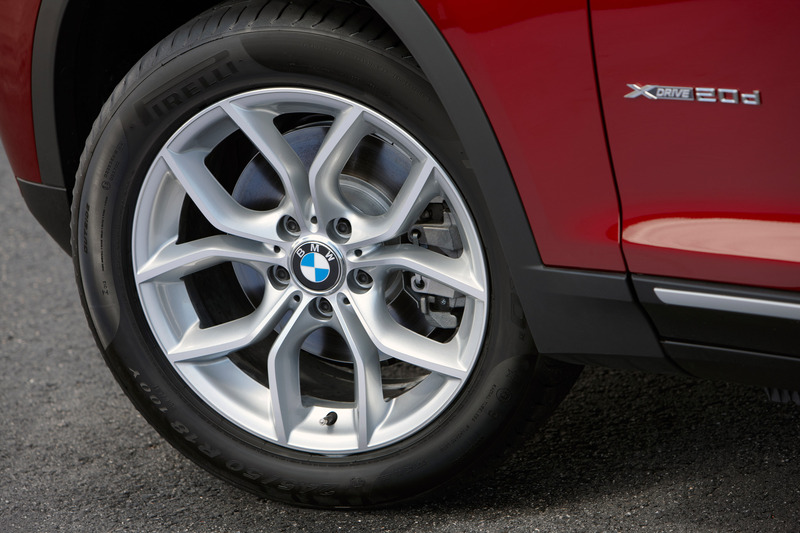 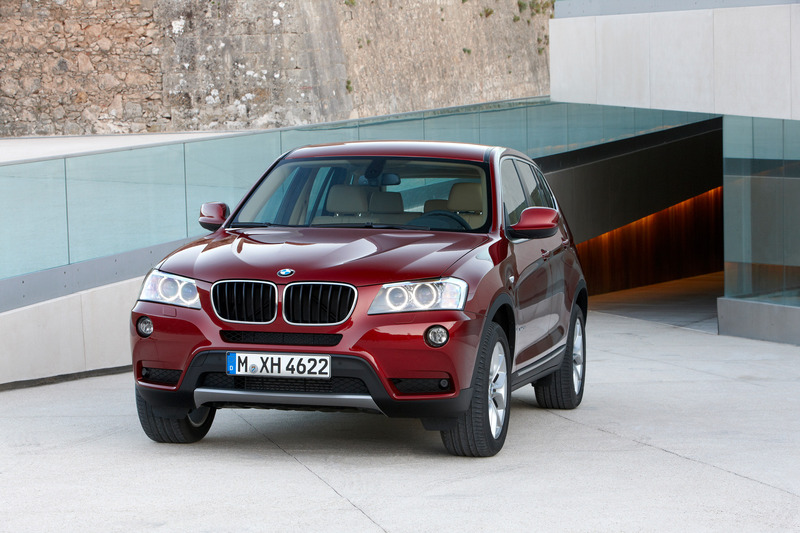 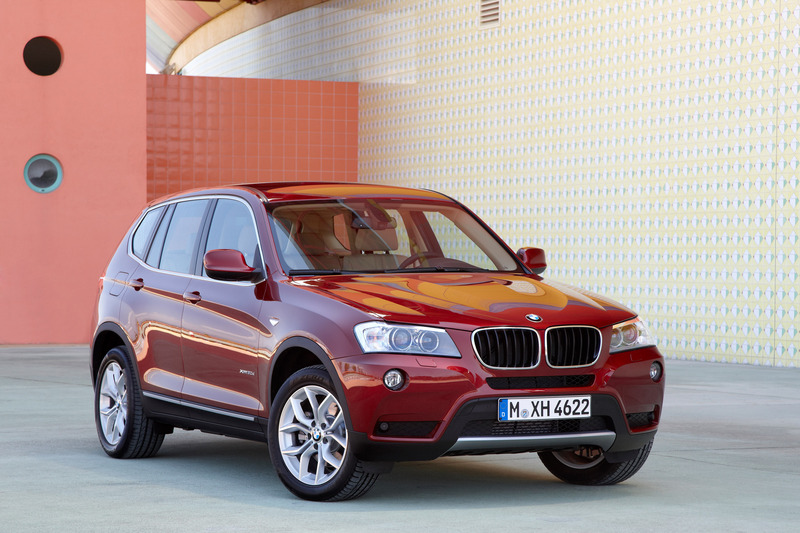 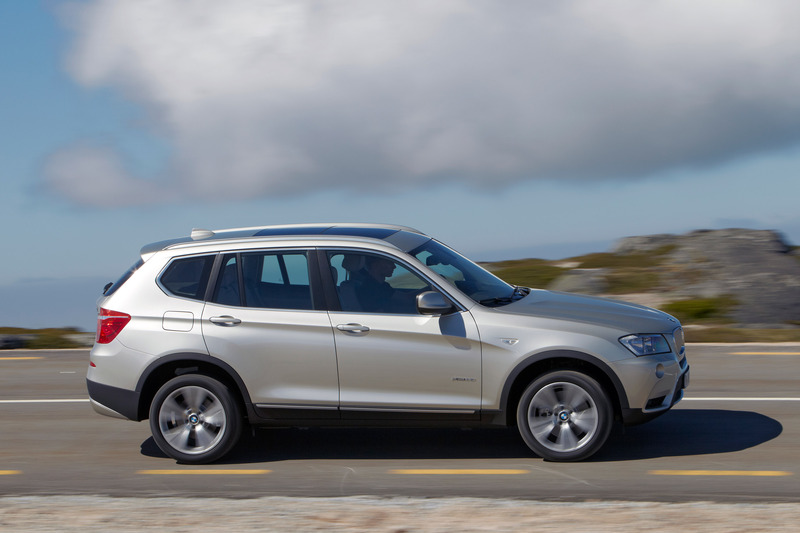 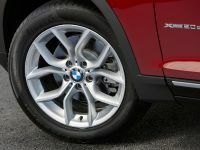 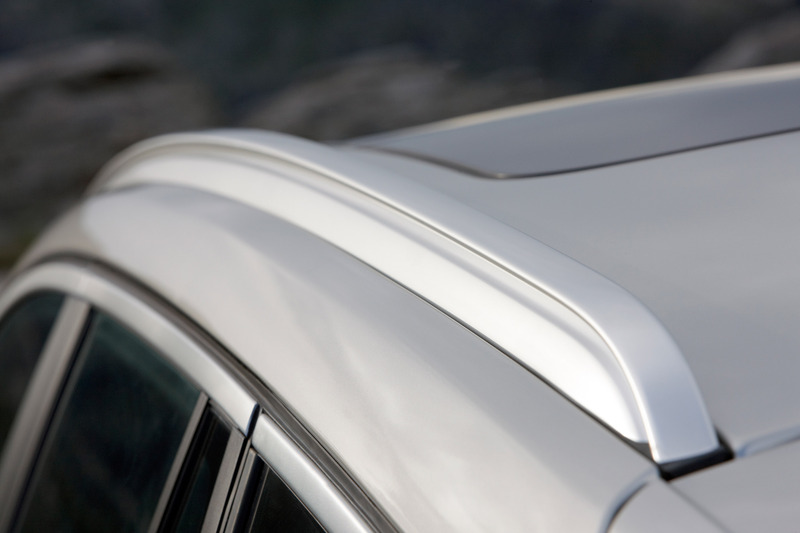 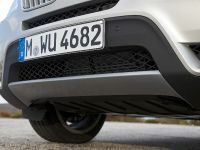 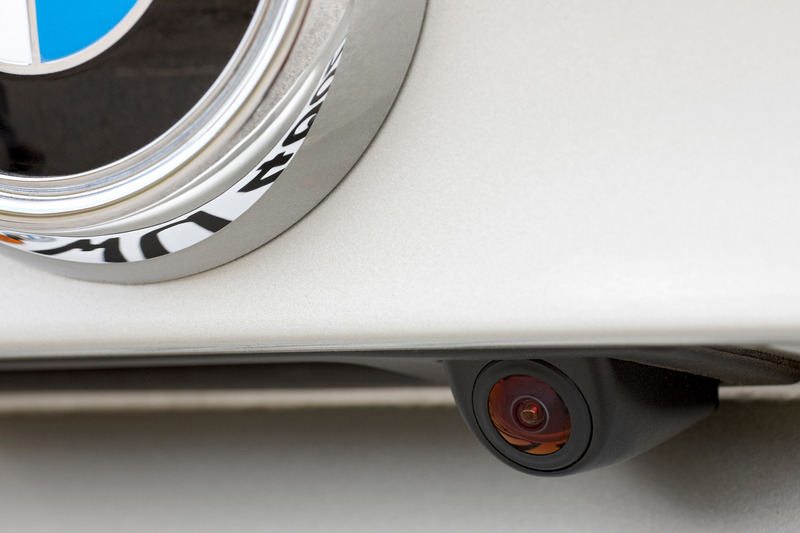 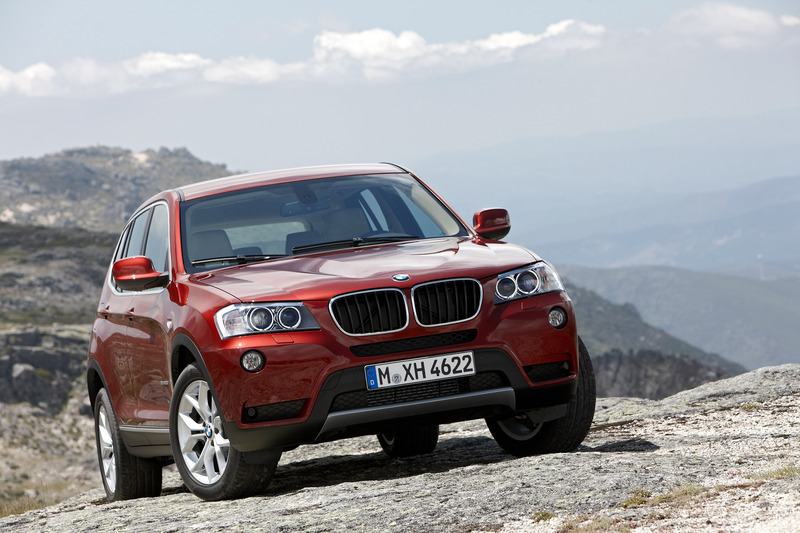 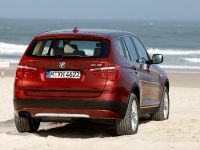 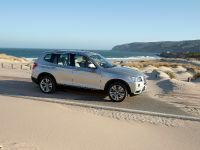 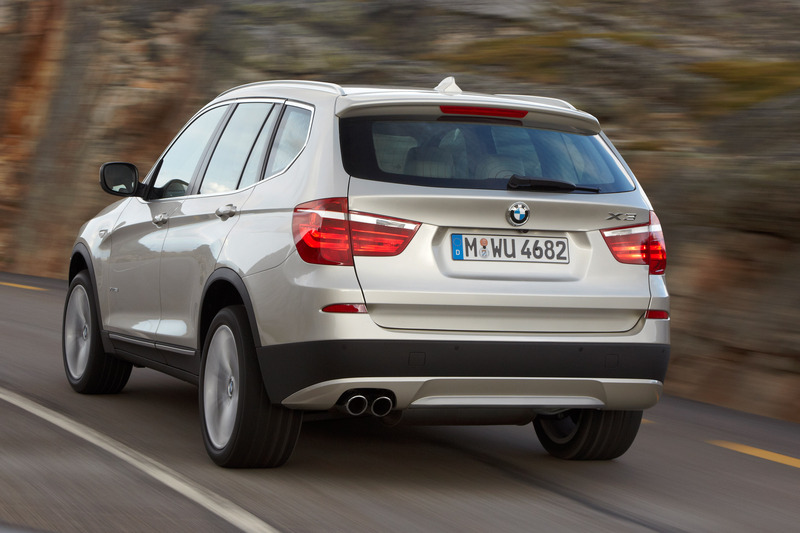 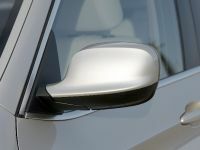 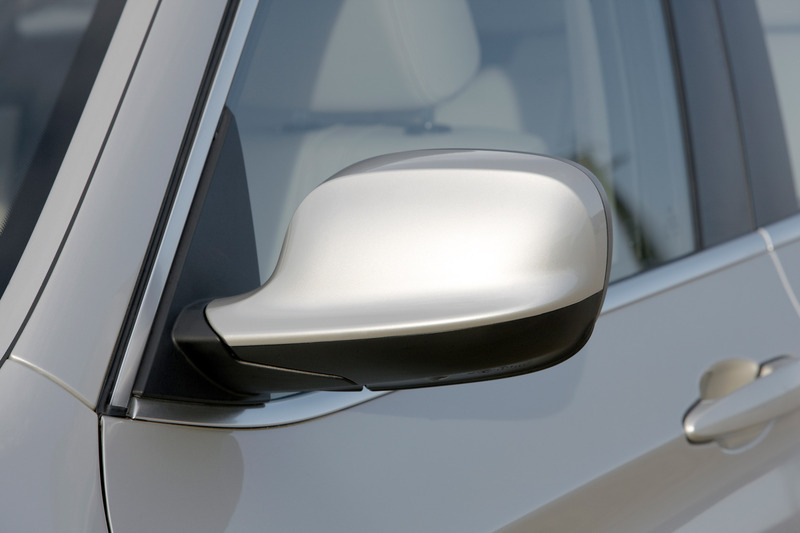 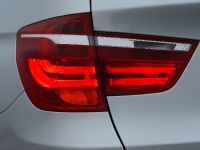 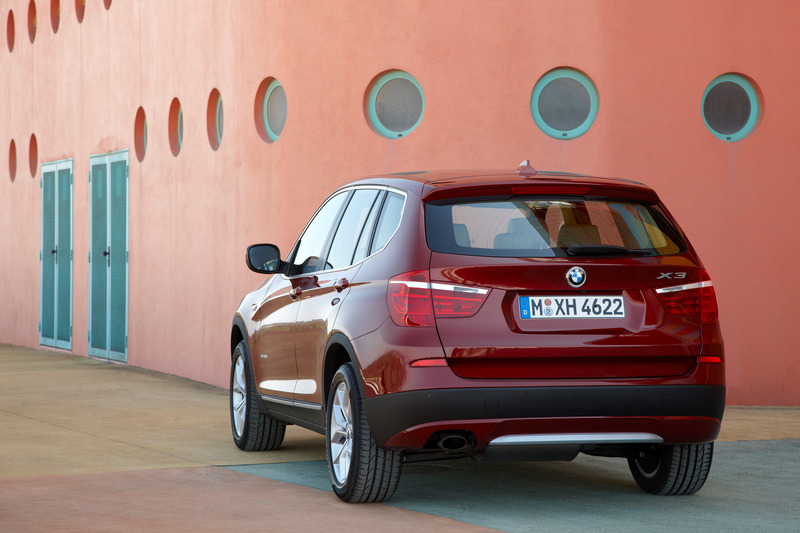 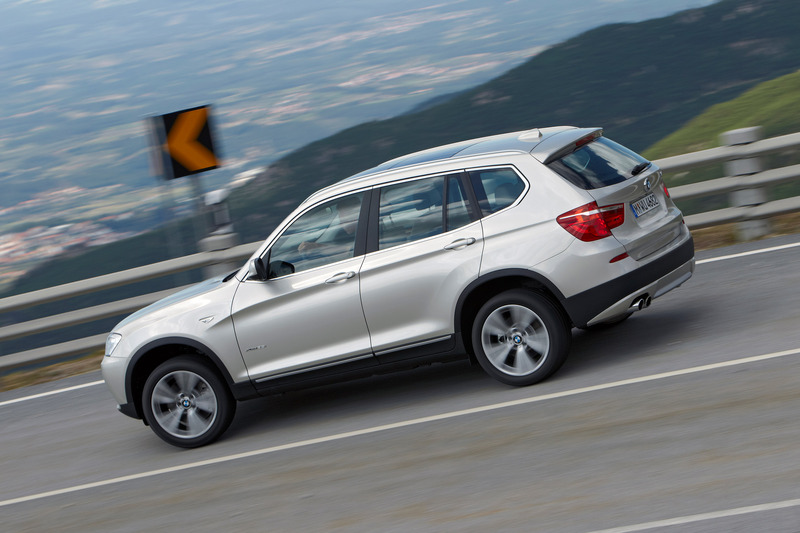 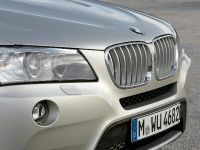 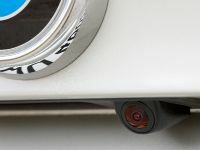 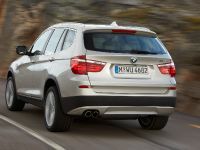 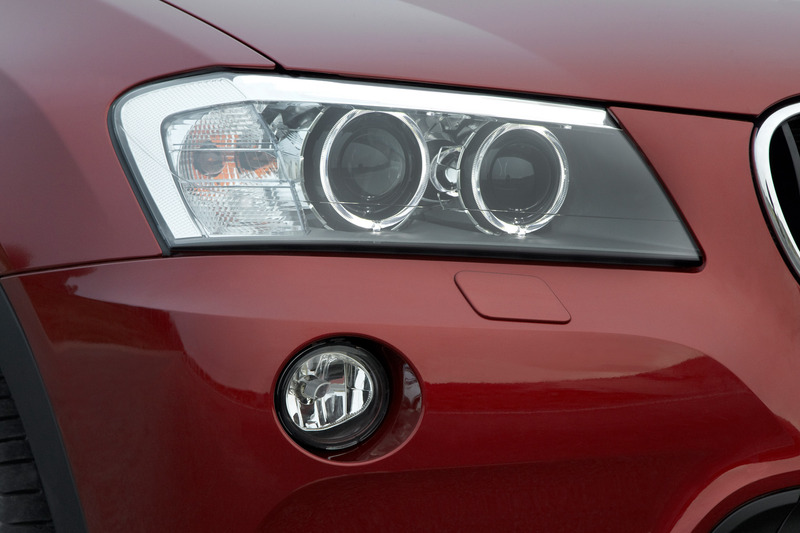 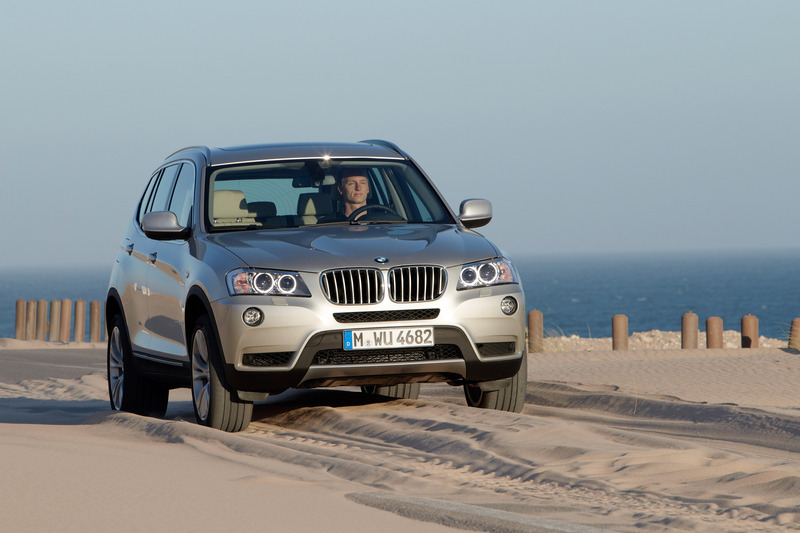 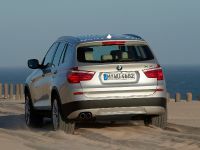 BMW has recently hit the market with the new version of the well-known X3. 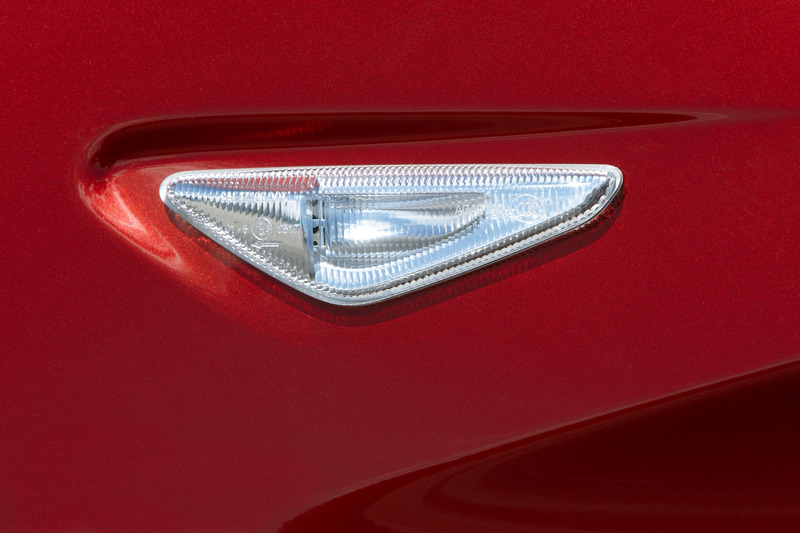 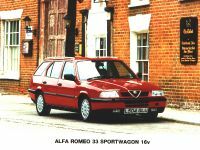 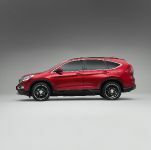 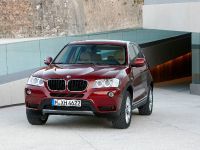 The compact-SUV wasn't the best car of the manufacturer, but it was very well sold. 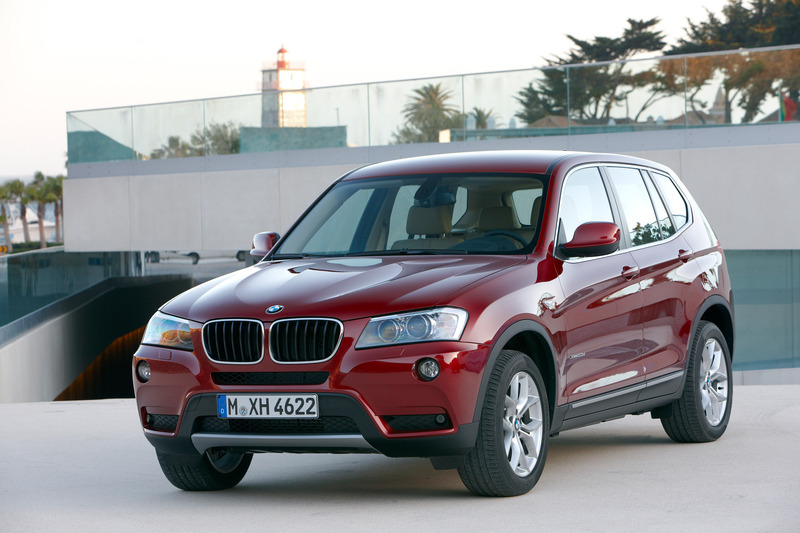 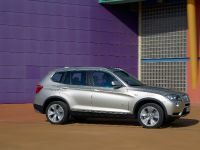 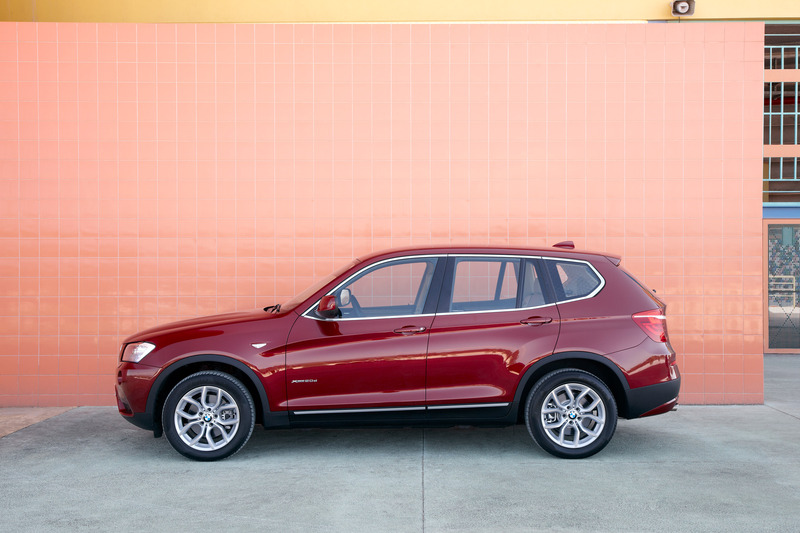 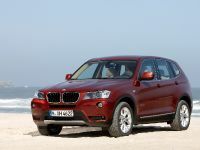 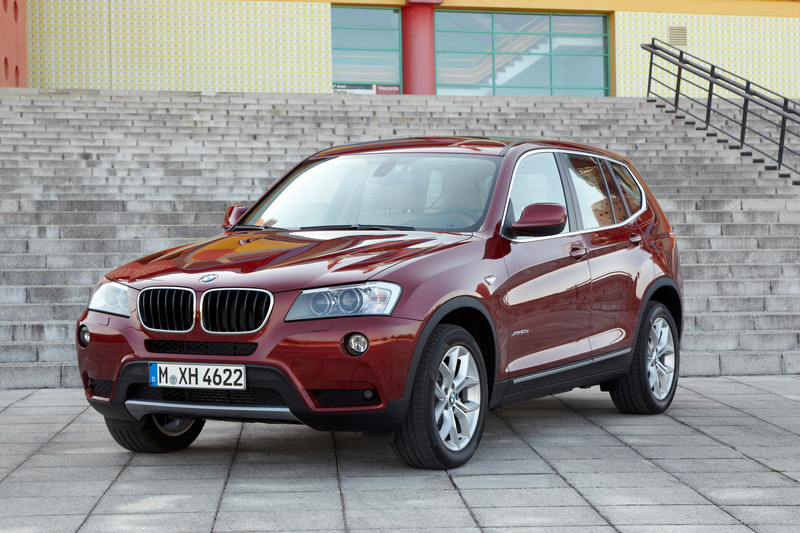 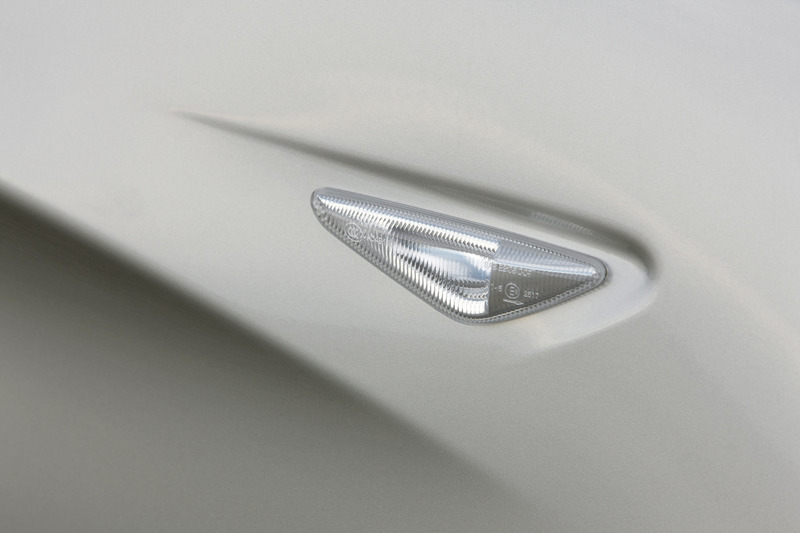 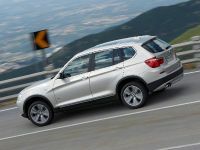 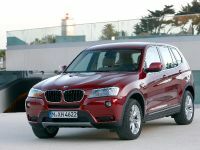 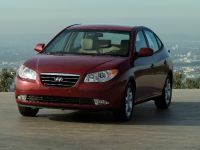 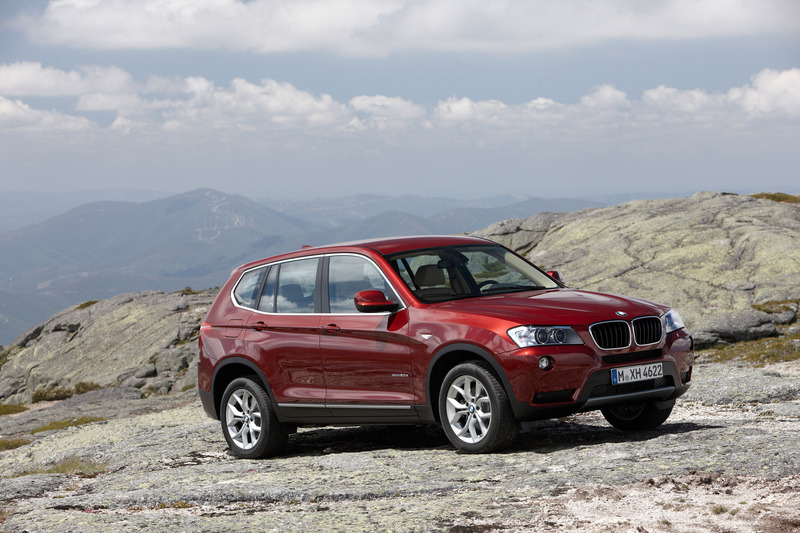 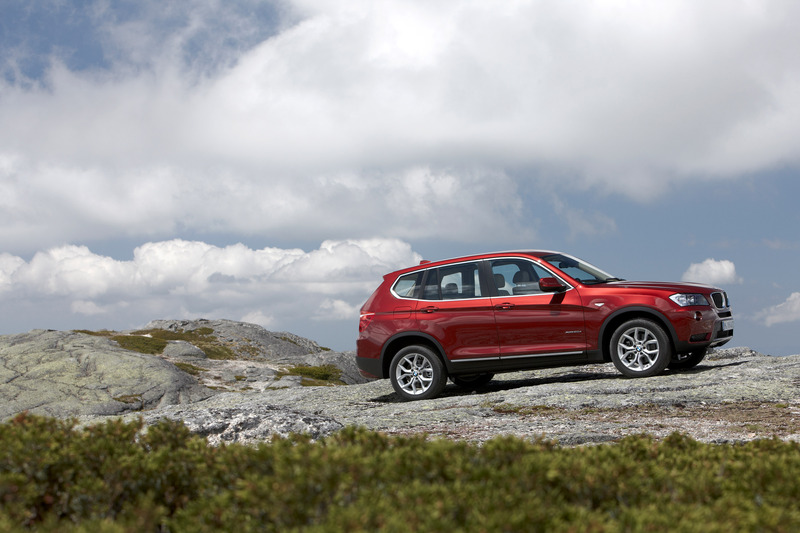 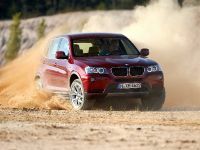 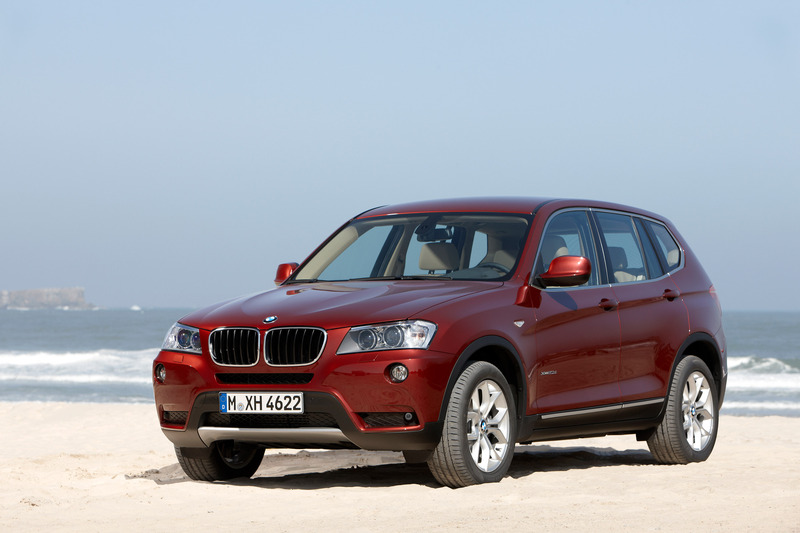 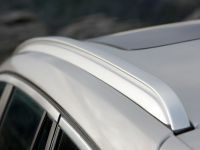 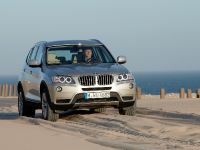 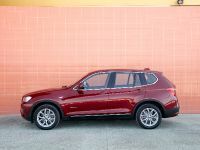 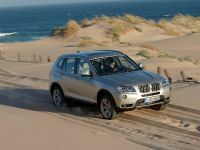 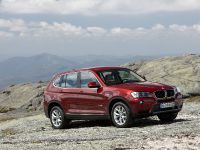 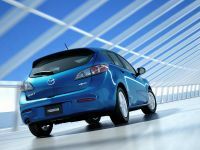 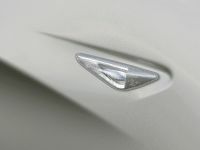 However, the 2011 X3 is completely different and as we hope, way better than the predecessor. 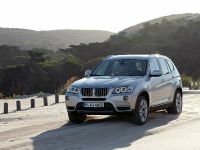 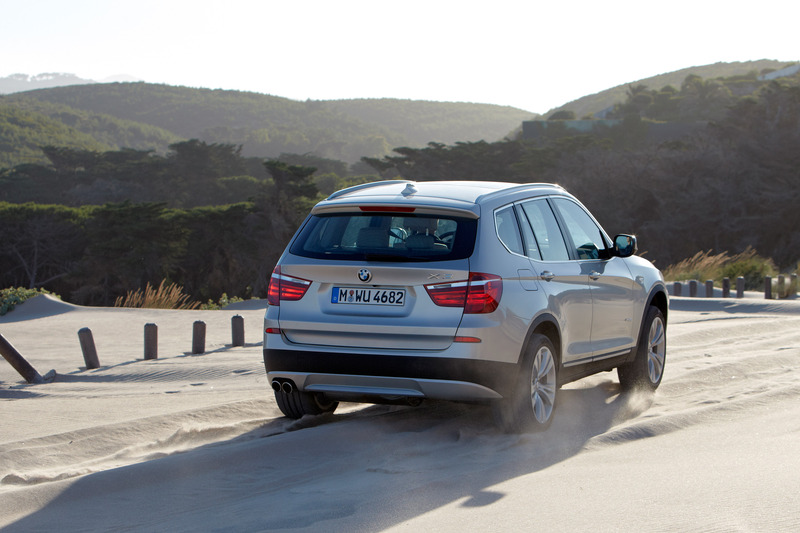 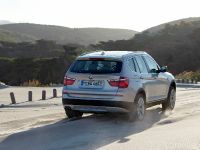 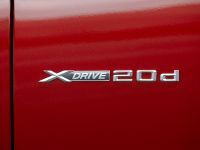 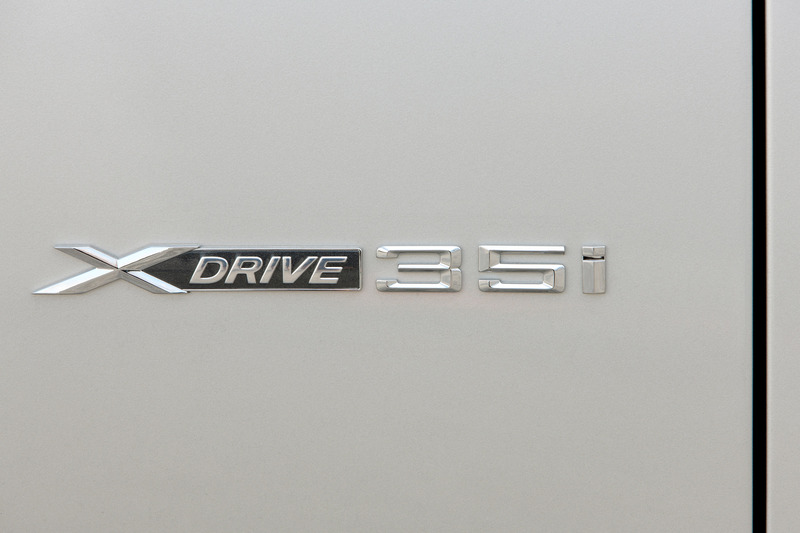 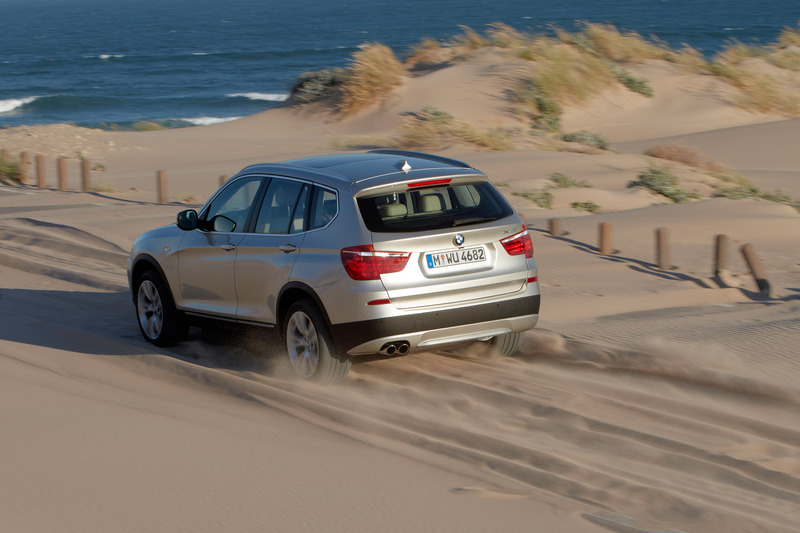 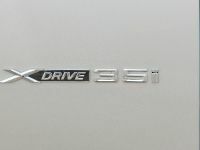 The engine line-up includes a 2.0 liter diesel in X3 xDrive2.0d with 184HP and 380Nm of torque. 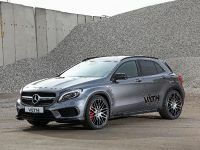 Top speed - 210 km/h and 8.5 seconds to 100 km/h. 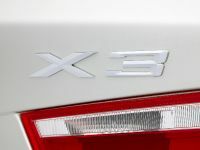 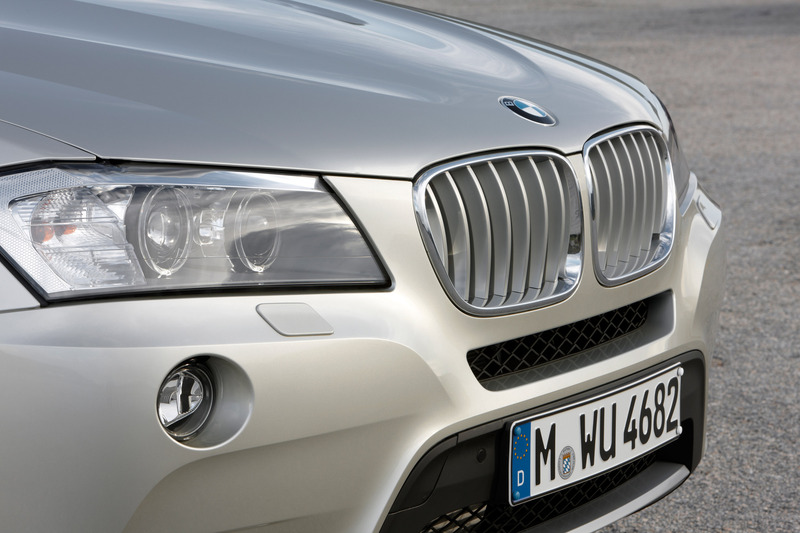 The top version is 3.0 liter twin-turbo charged six-cylinder in X3 xDrive35i with 306HP and 400Nm of torque. 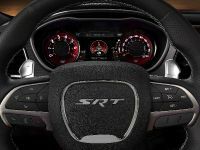 Top speed - 245 km/h and the 0 to 100 km/h takes only 5.7 seconds. 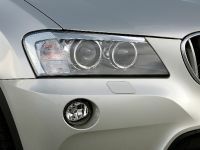 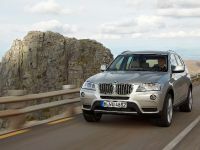 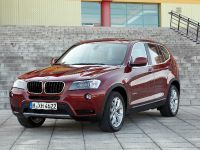 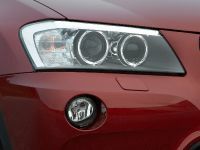 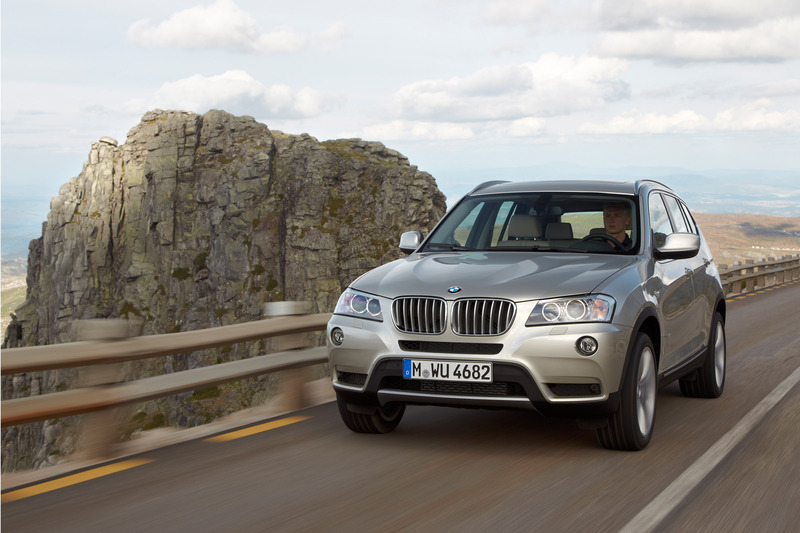 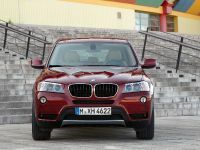 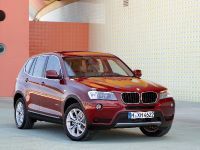 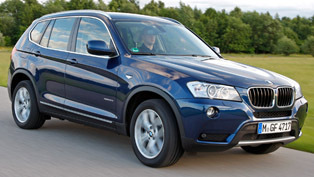 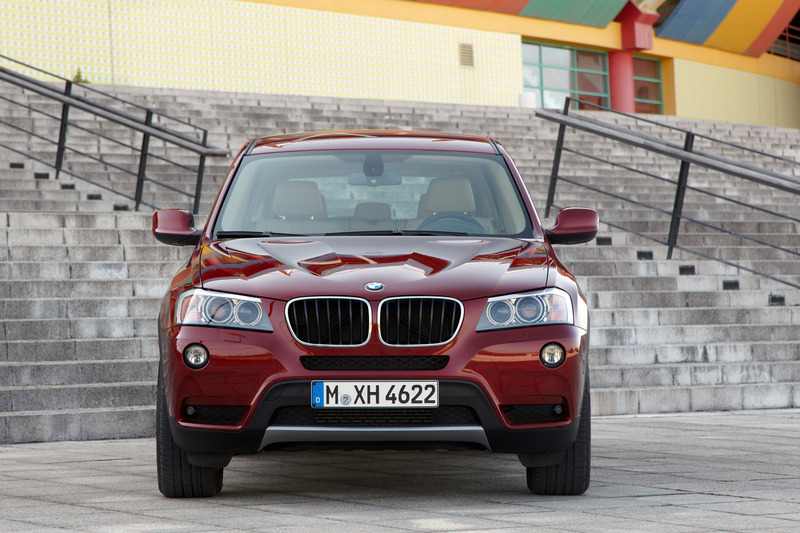 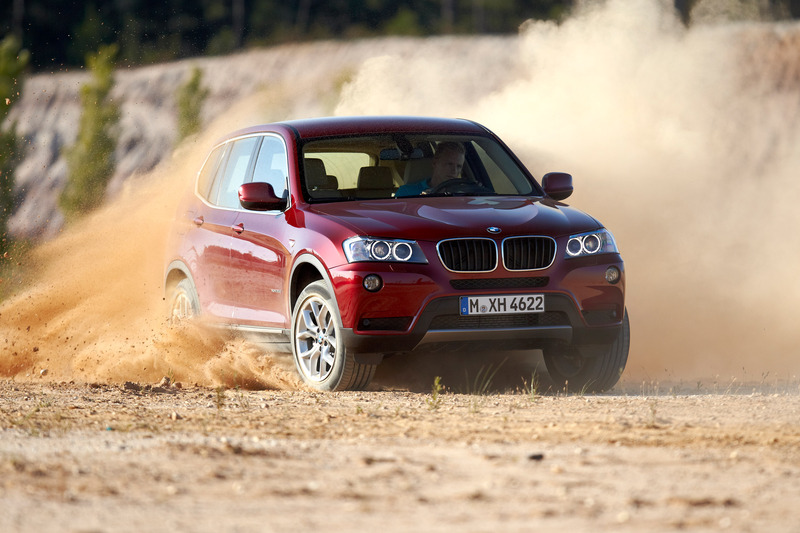 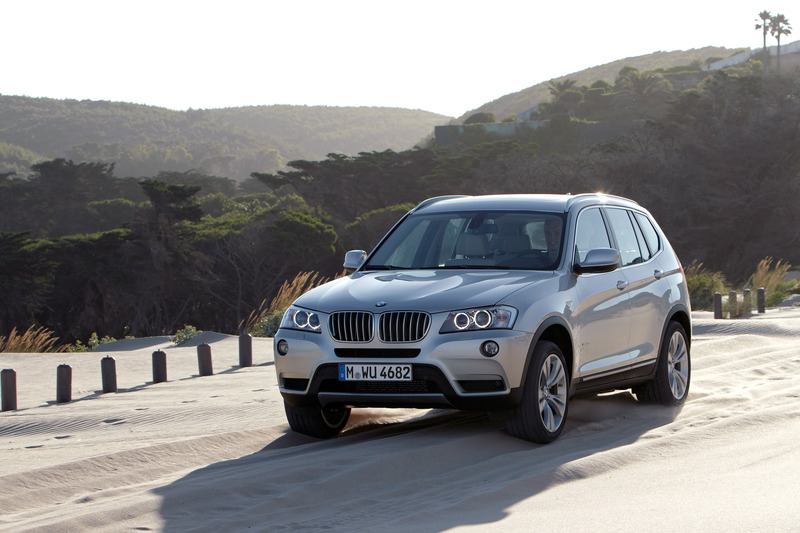 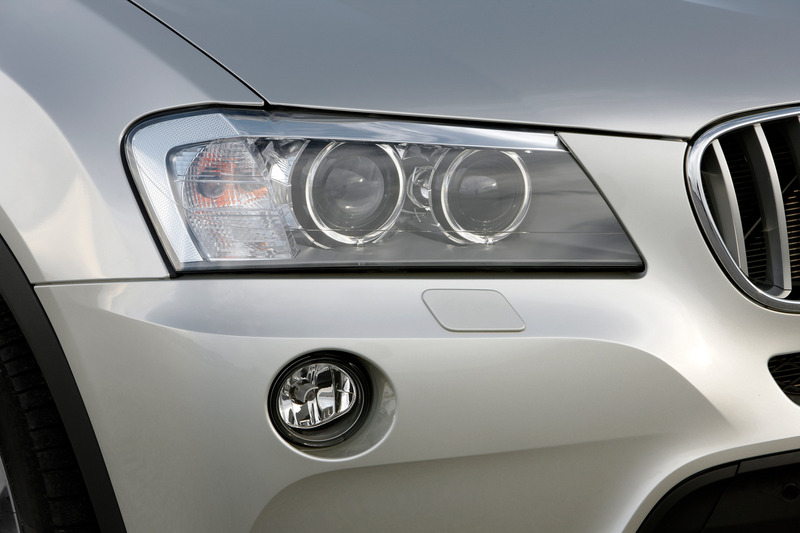 2011 BMW X3 xDrive35i is priced at 51 850 Euro and xDrive20d is priced at 39 100 Euro. 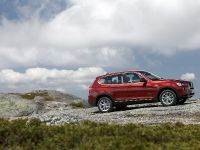 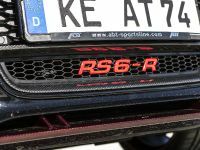 The Options list includes: the 8-speed automatic gearbox – 2 300 EUR, the Steptronic is 170 EUR on top of that, the Dynamic Damper Control system is 1 100 EUR and if you want the leather interior it will cost you an extra 1 800 EUR. 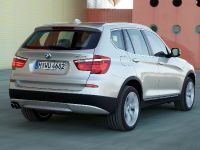 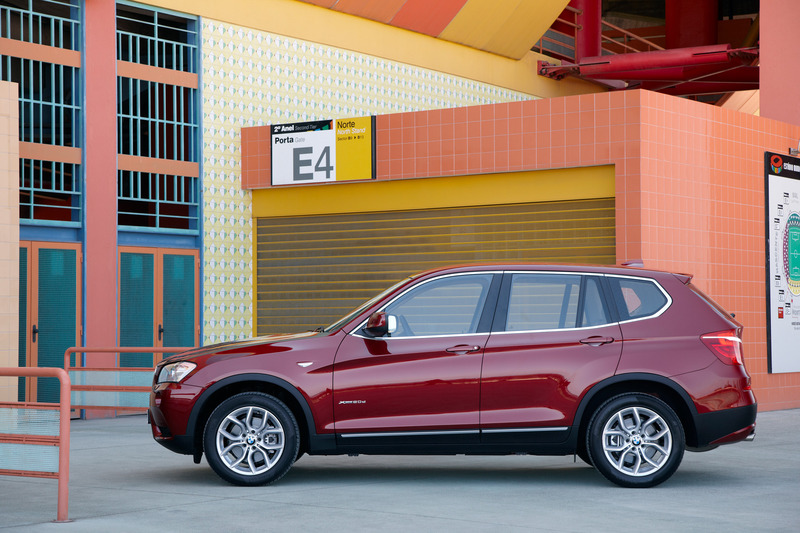 Is the new X3 better than the previous one? 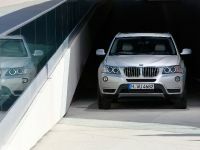 Find out in the video below.